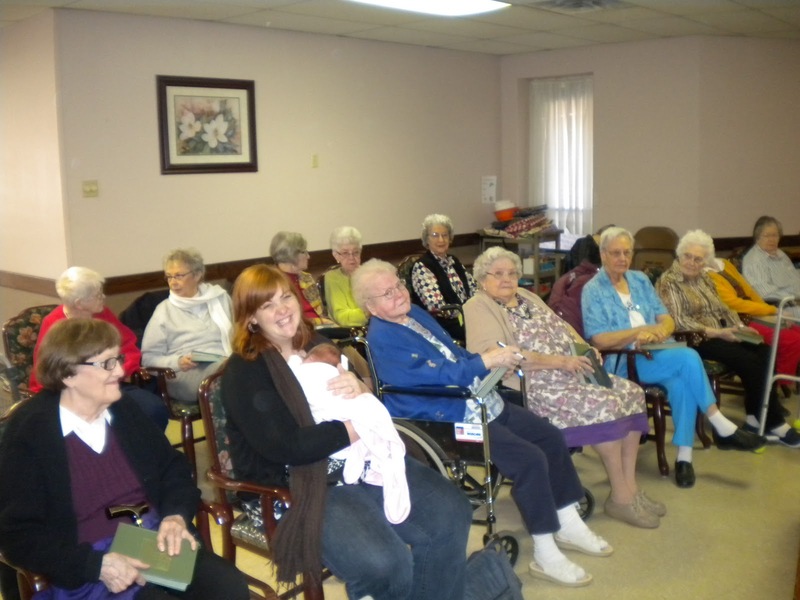 >I teach a regular Bible study each week at a nursing home here in Winfield. I told the group (all older ladies) that this study is the high point of my week – and it really is. Some of these ladies are over 80 years of age, several of them have been Christians longer than I have been alive – and they still come to the study with fresh desire to learn and to be encouraged by some time spent with the best Book of all. We spent over a year working our way through the Psalms, a study requested by one of the ladies in the group. Every week, I expected to hear, “Okay, Bobby, we’ve had enough Psalms; let’s move on to something else.” But it never happened. So we covered every single Psalm, and we spent about 6 weeks on Psalm 119. They enjoyed it, I relished it – I probably read more deeply in this wonderful section of scripture than ever before. Now, we are studying Proverbs (logical, isn’t it? ), and I am once again in awe of God’s powerful communication with us. This study won’t take as long, obviously, as the Psalms study, but I’m still not in a hurry. And neither are they. Maybe that’s a lesson for me to take away from this. Most of those in this group have been through the Bible dozens, maybe hundreds of times, but they are still eager to go through it again. They know personally what I am only just beginning to understand – every time we study a passage, if hearts are open and minds are willing, something yet unseen may be found, and it will probably be the very thing I need to hear from God today. The Wednesday morning class at Winfield Resthaven (we had a few special guests that day). Lord, help me to slow down and listen to your word over and over until I can hear what you are really telling me today. >I absolutely loved going to this bible study when I was down in Winfield on a day that it was happening! Such a wonderful time! 🙂 Glad to know that you are loving it as much as I know the ladies are! >Thanks, LizziBeth. They would love to see you there, again!